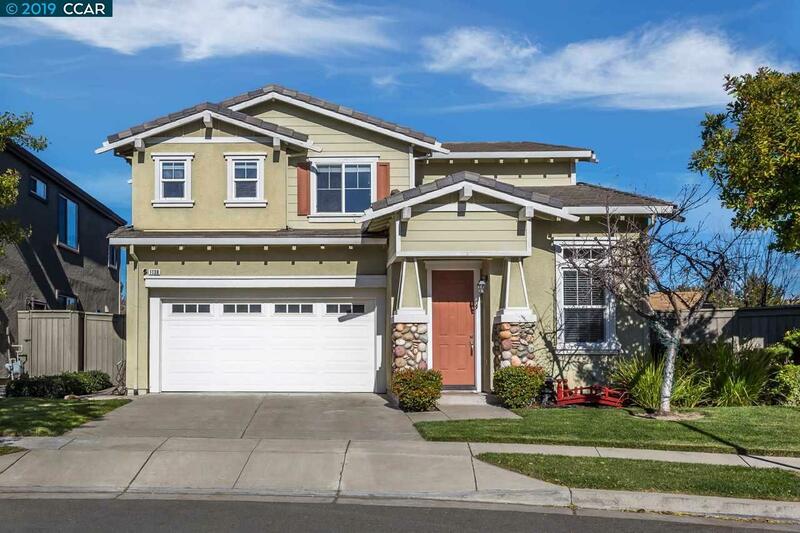 Fall in love with this beautiful two story, two car garage, four bedroom, two full baths with a half bath downstairs located in a desirable area of Hercules. This home includes a living room with a fireplace, formal dining room, and upstairs loft. The master bedroom includes a walk-in closet, stall shower, separate tub, his and her sinks, and separate toilet. Also, on the second floor there are three more bedrooms, a full bath, and a laundry room. Along with all of this, the home offers a landscaped backyard perfect for family gatherings and barbecues. Other advantages to this home include easy access to the freeway and shopping centers, as well as parks that are walking distance.